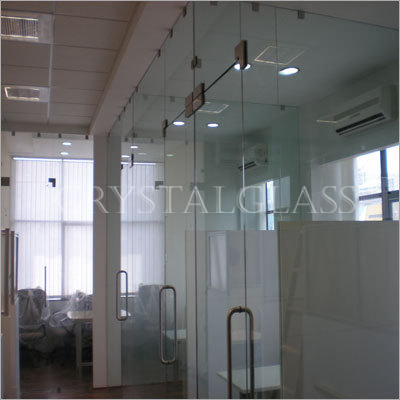 OFFERING A WIDE GAMUT OF STRUCTURAL GLAZING, STRUCTURAL CLADDING, GLASS CANOPY, GLASS PARTITIONS (PATCH FITTINGS), SHOWER CUBICLE, LAMINATED GLASS ETC. 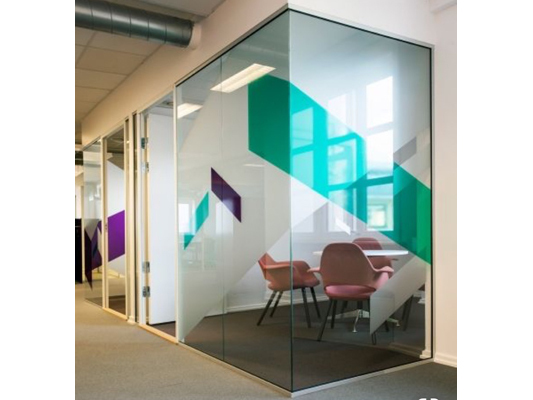 Contact Now We offer a breadth of services unrivalled across the glass industry, supplying and processing glass for a broad range of applications. 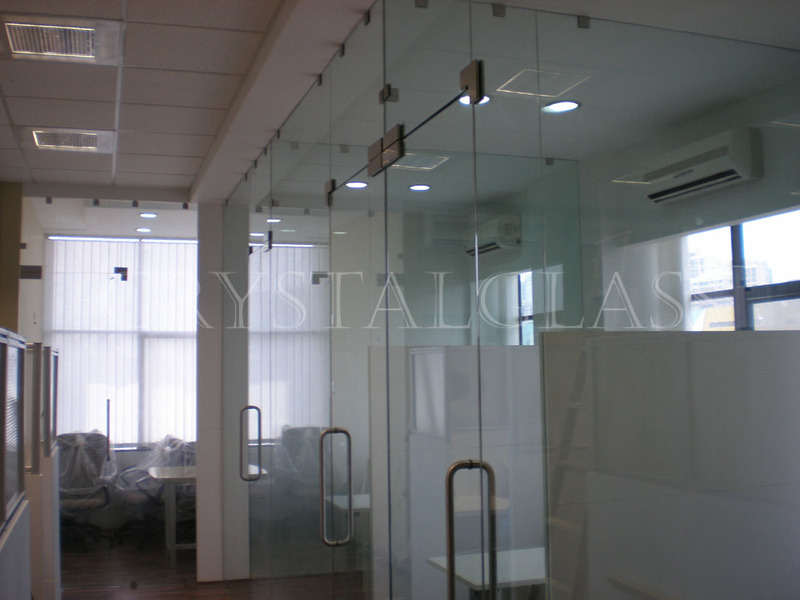 Driven to excel in Glazing market segment, we at Crystal Glass, are committed to achieve highest level of customer satisfaction. 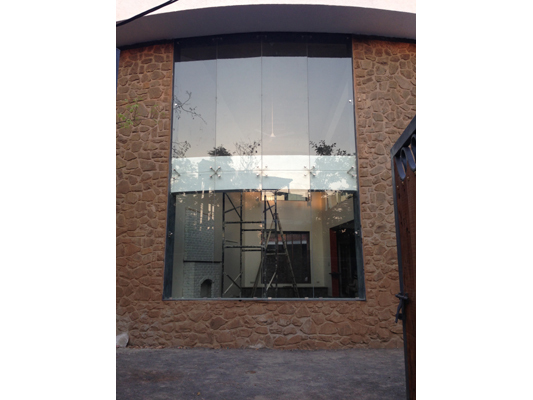 Established in the year 2000, we have gained tremendous reputation among our customers owing to the quality standards of our structural cladding, structural glazing and other products as well as prompt services. 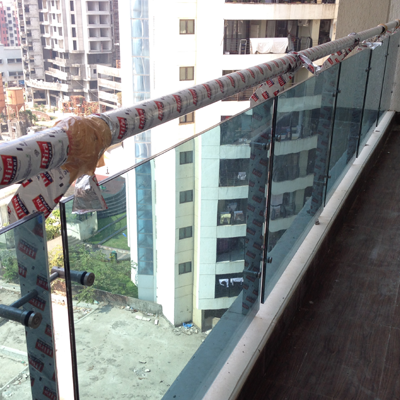 It has been always our effort to maintain the quality standards and delivery schedules. 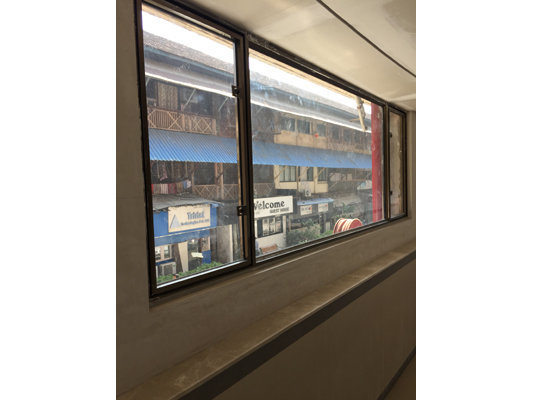 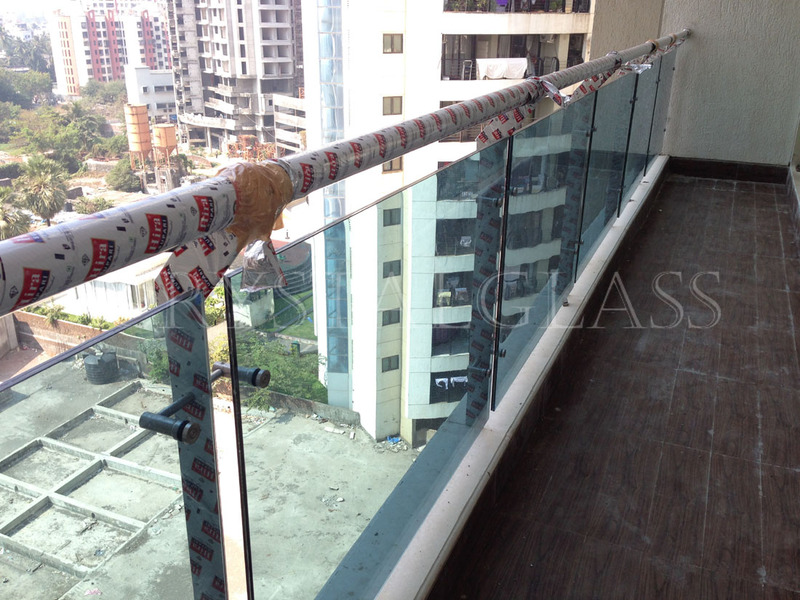 As a trusted trader and contractor, we offer a wide assortment of Structural Glazing, Structural Cladding, Toughened Glass Partitions (Patch Fittings), Shower Cubicle - Enclosures, Glass Canopy, SS Railing, uPVC Aluminum Sliding Work, Designer Glasses etc. 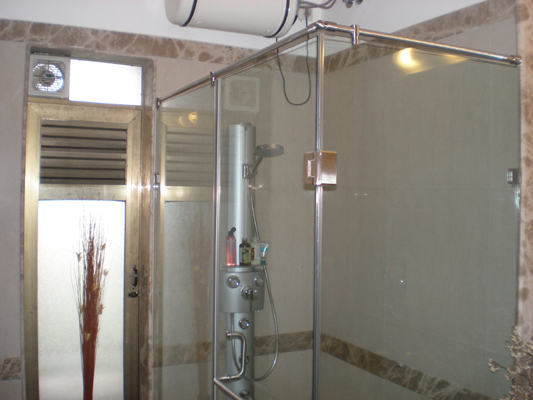 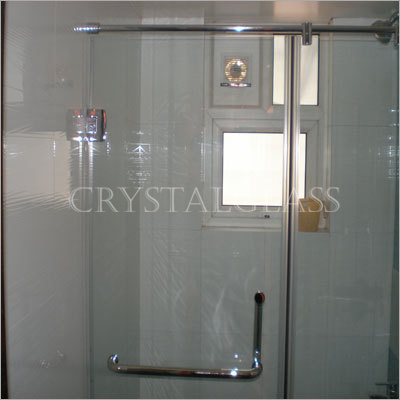 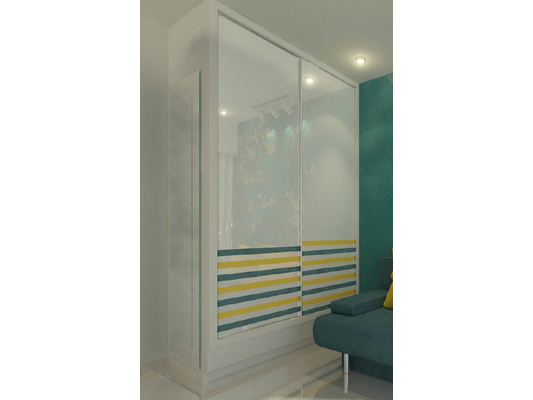 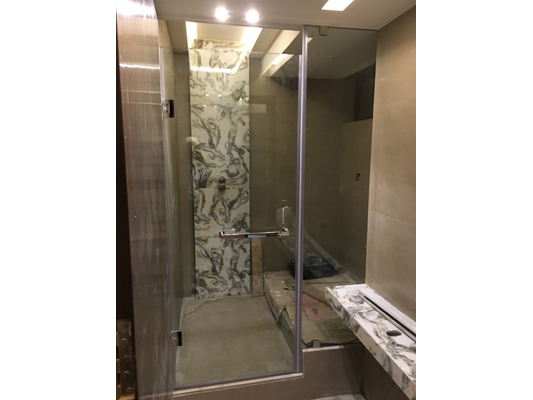 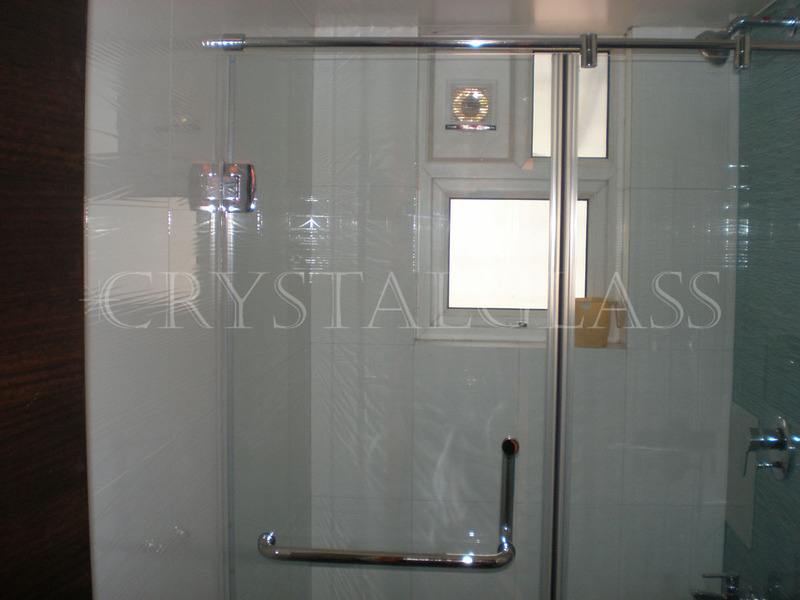 Being an eminent firm in the market, we provide a wide assortment of Shower Enclosures like shower cubicle, glass shower partition etc. 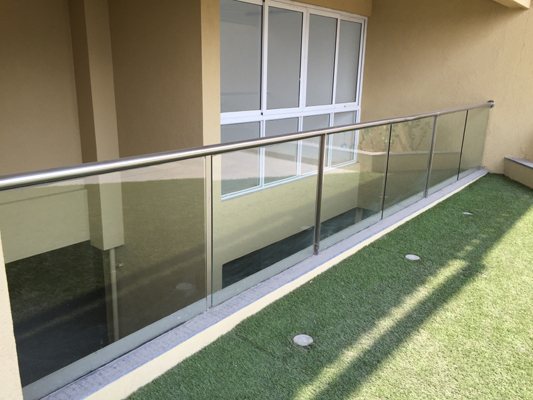 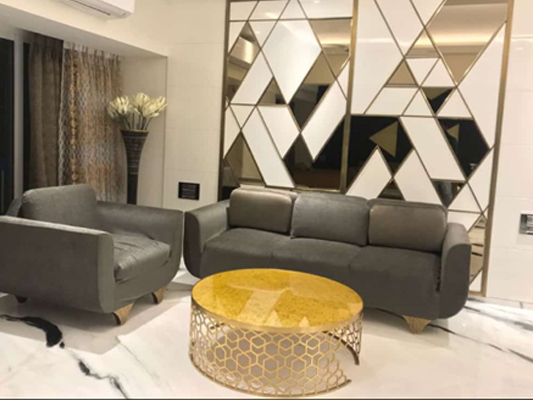 Having rich experience of 16 years, we offer the finest quality SS & MS Railing such as stainless steel balcony railing and MS stair railing from Maharashtra, India. 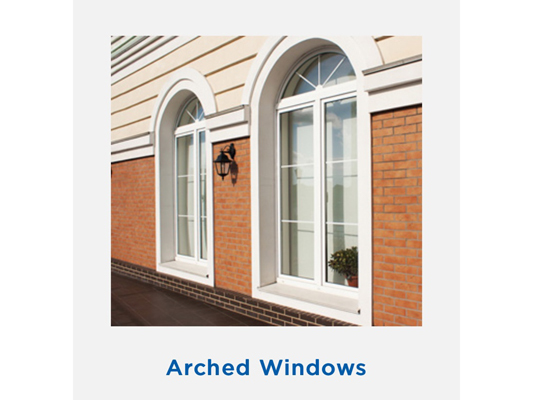 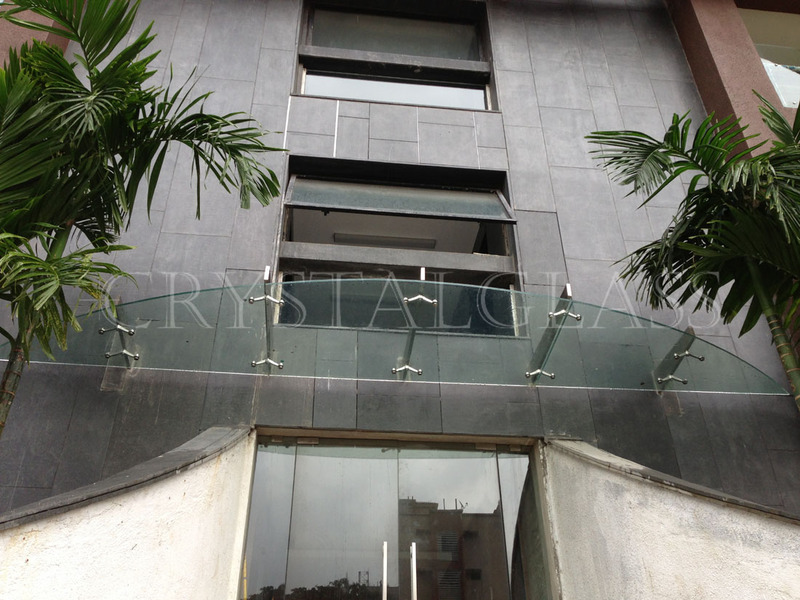 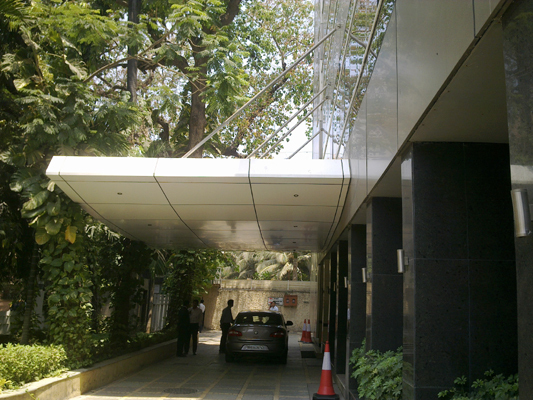 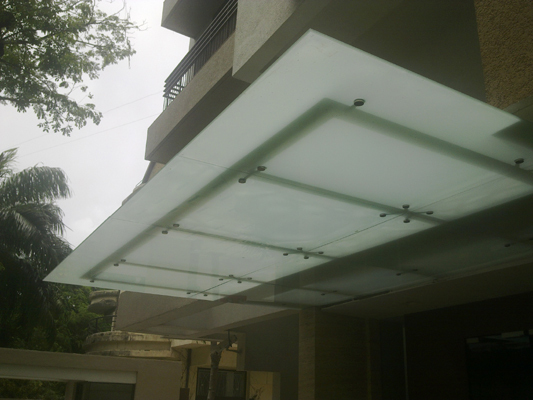 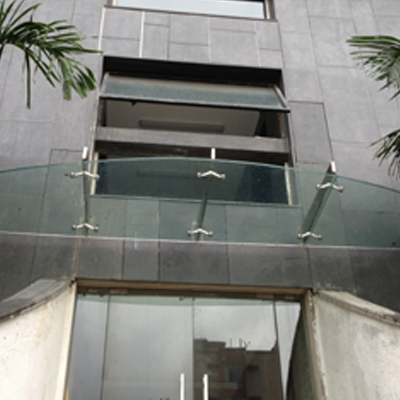 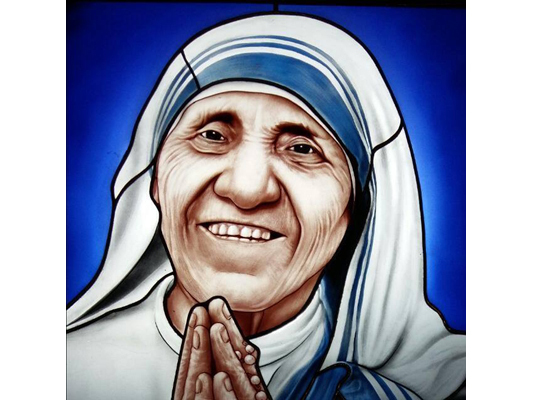 Being the topmost name in this domain, we are capable to provide premium grade Structural Glazing such as glass canopy . 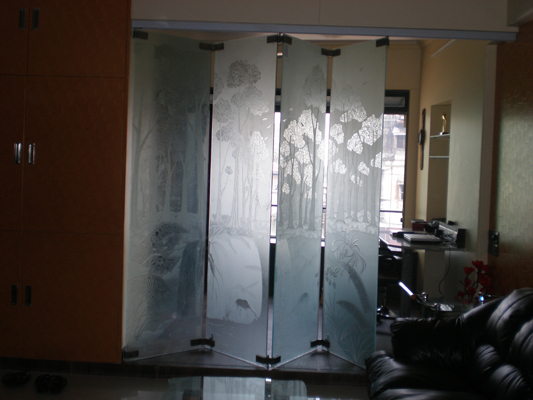 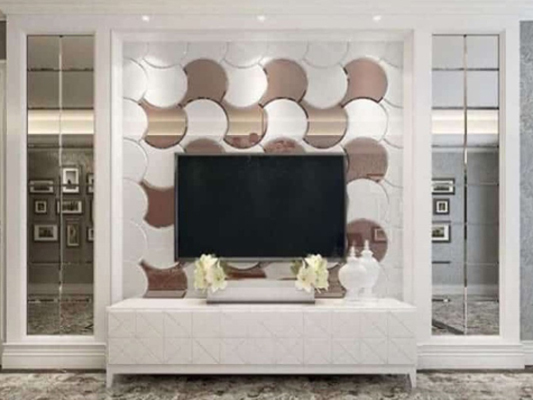 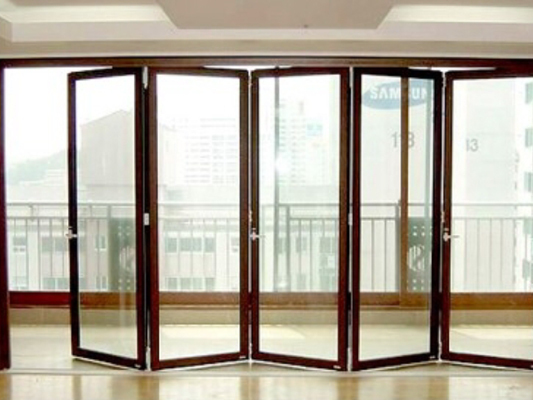 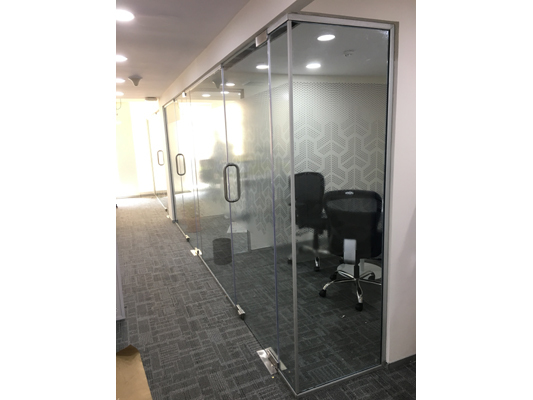 We have a unique position in this domain by offering top grade Glass Partitions such as folding partitions and sliding glass partitions.